Pos Malaysia has appointed Dato’ Mohammad Zainal Shaari (pictured) as chairman. He is currently the group MD of Tradewinds and has held the position since June 2014. Before that, he was executive director and COO of the government’s strategic investment fund, Khazanah Nasional, between 2004 and 2013. During the same period, he also served on various boards as director on Khazanah’s list of companies – inter alia, Proton Holdings and Tenaga Nasional. Before that, he was at PricewaterhouseCoopers Malaysia and boutique corporate consulting firm BinaFikir. Meanwhile, the company also named current director at Lotus Advanced Technologies, Cik Sharifah Sofia Syed Mokhtar Shah, as director of Pos Malaysia. She joined Pos Malaysia as special officer to the group CEO from January to October 2017, during which she shadowed the group CEO. Both appointments are effective 13 April 2018. 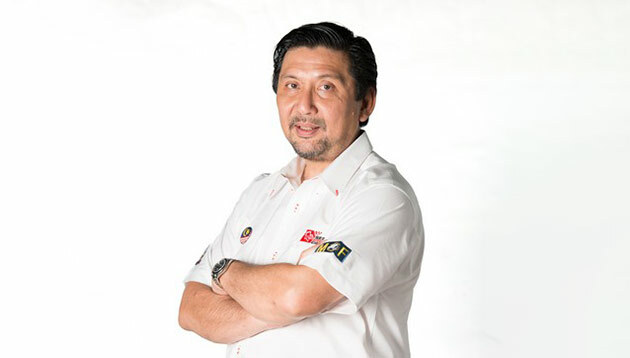 “Dato’ Mohammad Zainal’s extensive corporate experience would contribute to enhance our efforts in realising our vision and mission to develop Pos Malaysia as the leading integrated logistics player. We are confident that his addition would also help the Company to strengthen its overall core businesses,” the company said in a Bursa filing. This news comes a few months after Al-Ishsal Ishak was appointed group CEO, following the resignation of former group CEO, Datuk Mohd Shukrie Mohd Salleh in December 2017. She joined the agency in 2006. ..
After a number of years leading CNN's digital teams in Hong Kong, Demaria will relocate to London for an expanded role across CNNI..